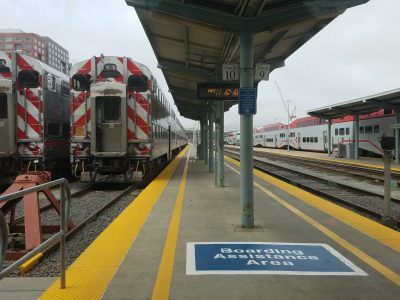 Caltrain will add an additional day to its monthly pass rate starting next month. 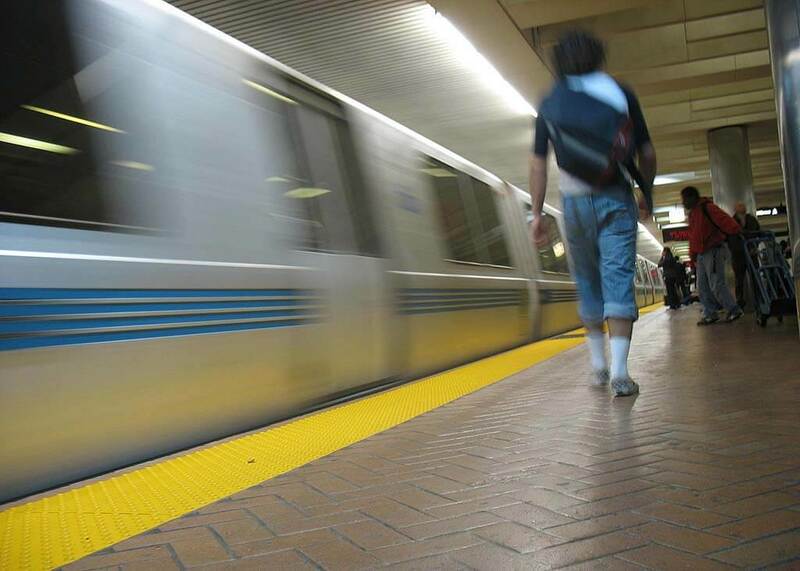 The honeymoon period is over for BART fare cheats, as transit officials said Thursday that fare inspectors will begin issuing civil citations. 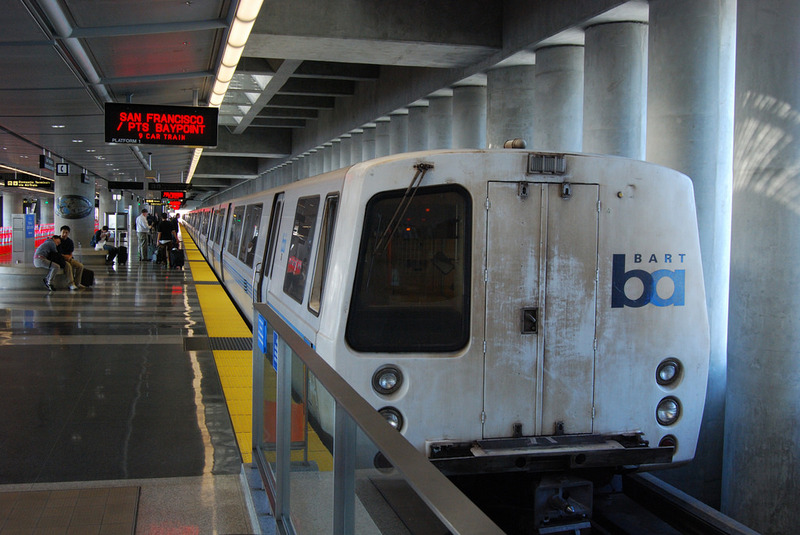 A New Year means higher fares for BART riders, especially for those who use paper tickets. 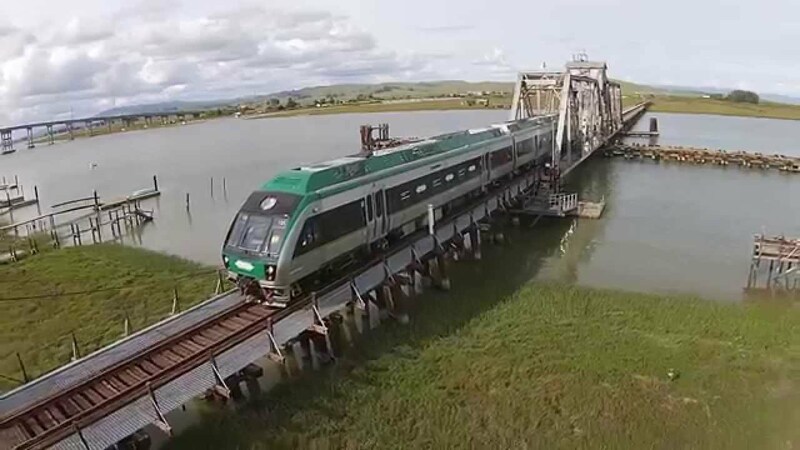 District officials said the Federal Railroad Administration gave them the green light to start service on Aug. 25. 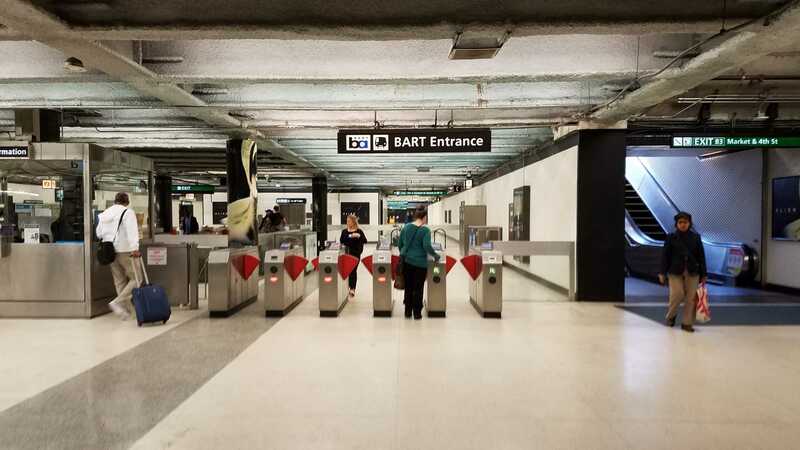 A Clipper card-only entrance inside the BART Downtown Berkeley Station debuted Monday morning after the entrance was closed for several years. 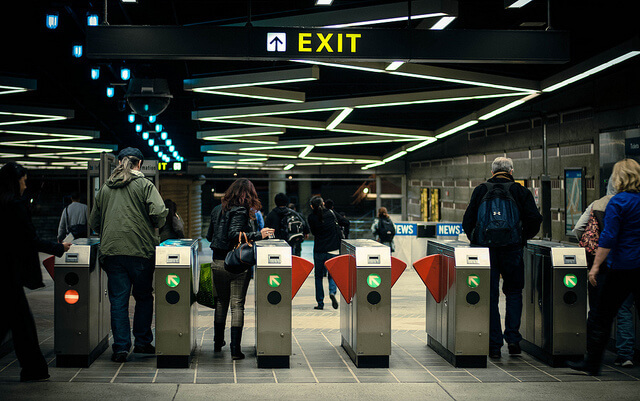 Muni riders who have already purchased a monthly Muni Fast Pass for July may have noticed a bump in price. 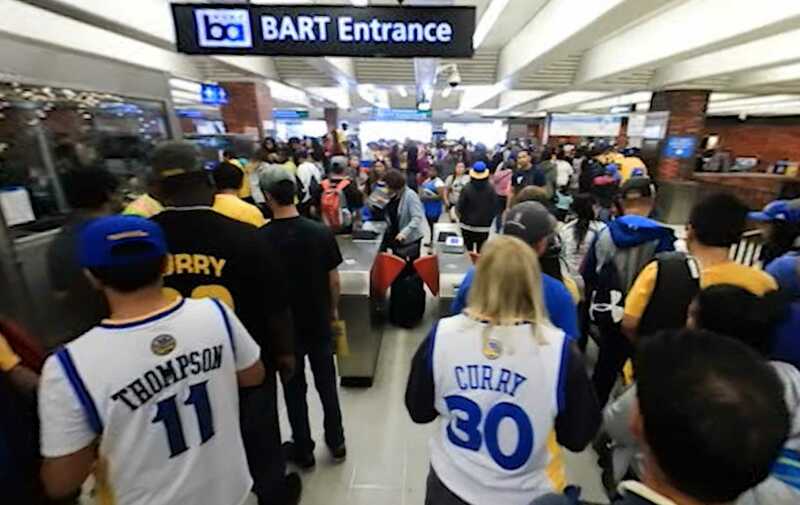 More than a half million BART riders streamed into Downtown Oakland Thursday to celebrate the Warriors' title. 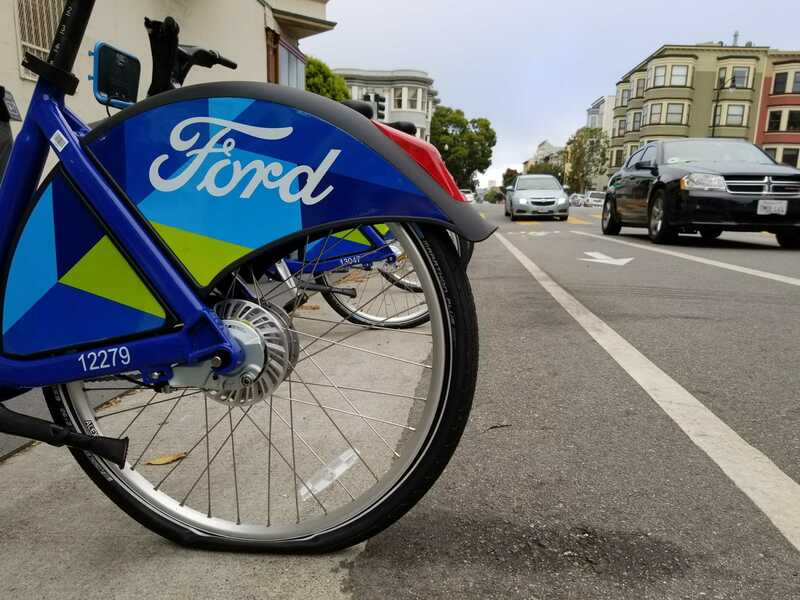 Some fares for SamTrans bus service are changing next year and again in 2019. 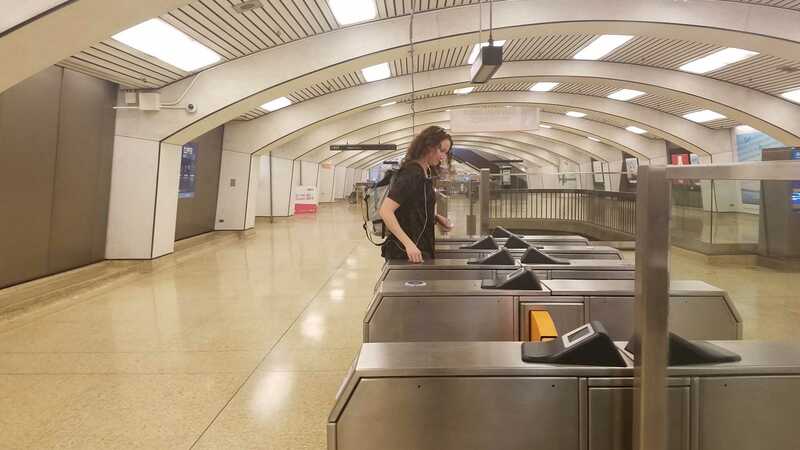 Beginning Sunday, Bay Area transit riders will be able to use their Clipper cards on four more transit agencies in the East Bay. 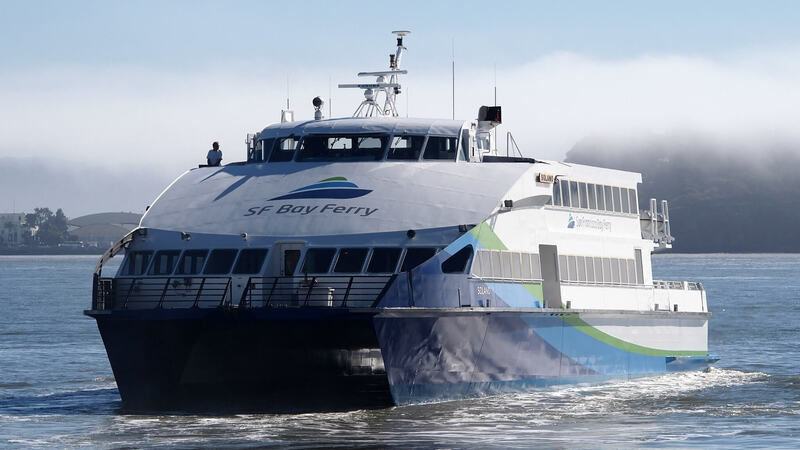 The adult cash fare for service between Vallejo and San Francisco's Ferry Building or Pier 41 will increase 40 cents to $13.40.